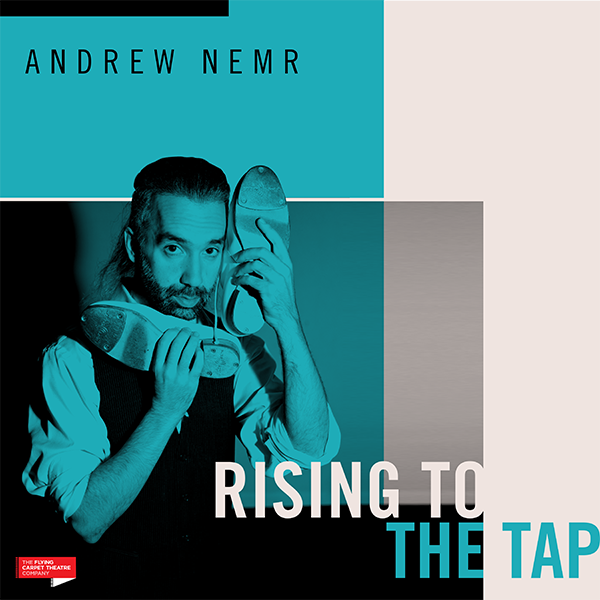 Andrew will perform excerpts from Rising to the Tap at the CUNY Dance Initiative’s Five Year Anniversary Festival. Andrew will be performing alongside fellow CDI Alumni in Program A. 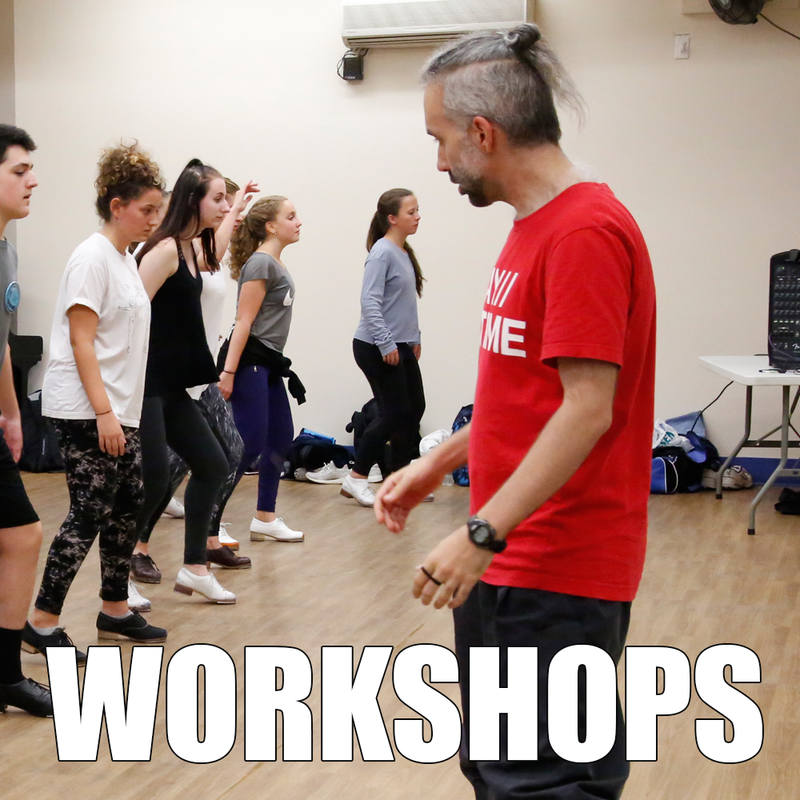 Check out details and get your ticket below. Rising to the Tap was commissioned by the CUNY Dance Initiative and Produced by Flying Carpet Theatre.